This was my first time reading a novel by Mr. Rosenberg. On the back cover it is listed as Fiction/Suspense, which is one of my favorite genres to read, but I tend to tread cautiously – not wanting to get expectations too high, only then to be disappointed by a “Suspense” novel, that was about as suspenseful as reading yesterday’s news. However, this was not the case with The Twelfth Imam. From the very first page I was drawn into the political unrest of 1979 Iran and the siege on the American Embassy in Tehran. From there starts the story of Charlie Harper, an American trapped inside a country he loves, that now sees him as the enemy. He soon realizes that trying to get out of Iran alive with his pregnant wife and their American passports is no longer an option. But Charlie is determined to find safety for his wife and unborn child. And as the violent attacks against them increase in intensity and frequency, he retaliates in kind and does the unthinkable. And that’s just within the first 25 pages! 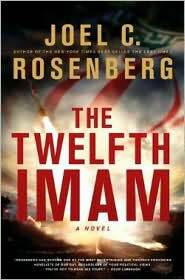 The Twelfth Imam, is a fast paced, action filled, hold on to the seat of your pants suspense ride. The intrigue and political upheaval in the area continue on for decades, spurred on by rumors and visions that the mystical Twelfth Imam, a descendant of Mohammed, has returned to claim his kingdom which includes plans to annihilate all Jews and Americans off the face of the earth. But when Israeli Intelligence is able to secretly confirm that Iran has almost completed their nuclear weapons program, they prepare to strike first, and everyone, including the President of the United States, feverishly work to keep peace. Joel C. Rosenberg masterfully takes you on tour of the Middle East, immersing you in the various cultures and religious beliefs of Iran and Iraqi Muslims, while keeping you abreast of the inner workings of the CIA. He even manages to throw in a little romance! Highly recommended. I enjoyed reading every page of this book. 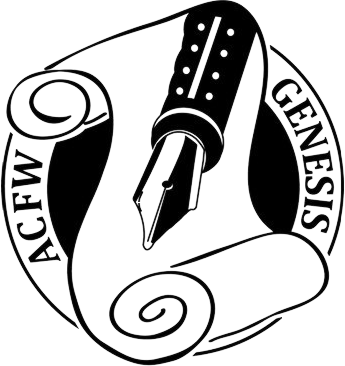 A first degree page turner. Joel C. Rosenberg – you have a new fan.